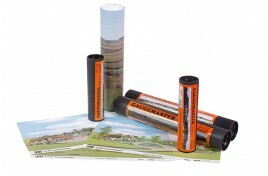 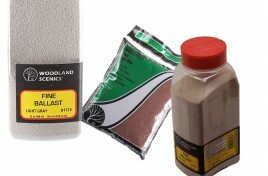 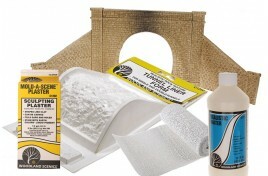 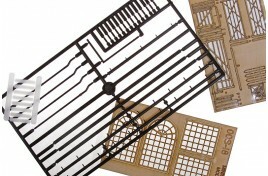 Our Model railway scenery range covers everything you could possibly need for all major model train scales. 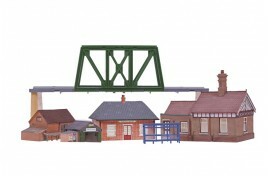 Whether you are looking for model railway trees, backscenes or tunnels, bridges and buildings our ranges are carefully chosen for the best aesthetics possible. 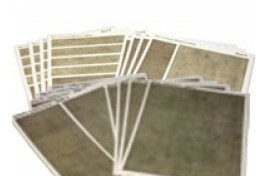 Our model scenery is great for OO gauge, O gauge, N gauge, dioramas, and tabletop wargaming. 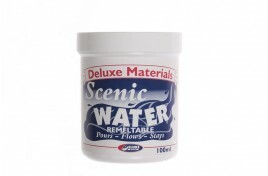 Here you find scale model scenery for your model railways, lets not forget the dioramas, war gaming etc. 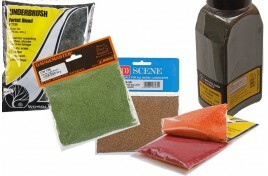 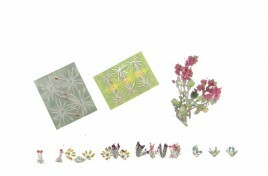 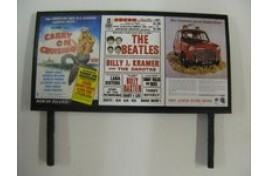 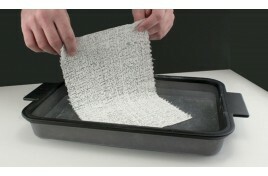 All sorts here from ready mad mats to the scatter you will need to minature scenes. 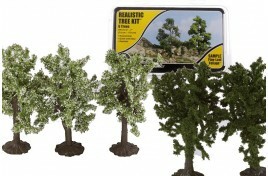 Scale trees, back scenes to feel the atmostphere. 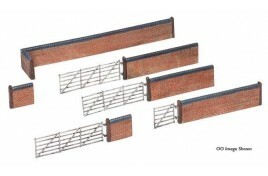 Walls fences roads, you can make your own or use a pre-made one. 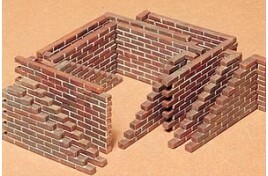 Buildings again either ready made or try your hand at making them from scratch.